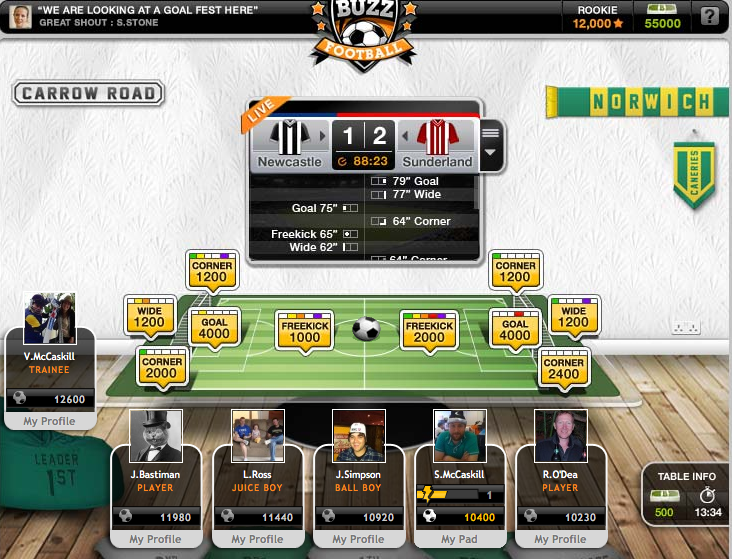 We offer social games based on live sport matches. 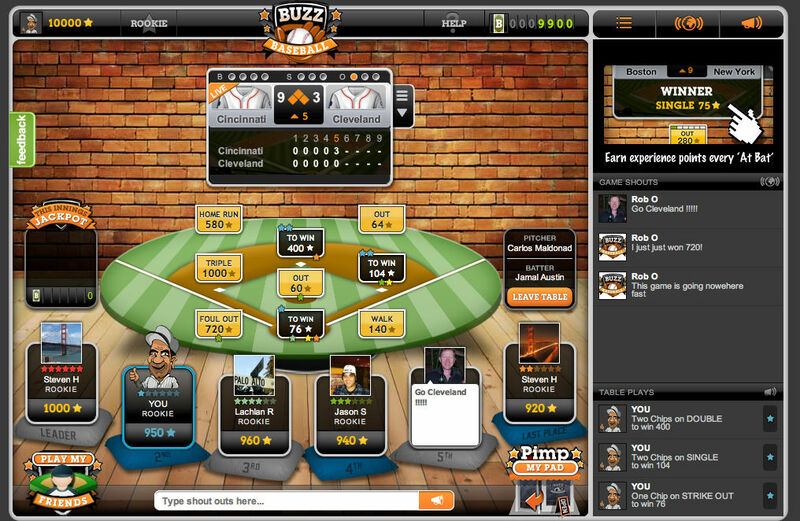 Every player tries to predict the outcome of the next play during a live sports event and win points, competing against friends. We deployed Lightstreamer to push the live sports feeds to our apps. We are now using Appcelerator Titanium Pro for the mobile app development. Yes, we are currently developing for Android and iPhone. Yes, we have a chat component that is currently using Lightstreamer. We are still in a development phase. We expect the completion to be on January 2013.